December 19, 2017 – Filestream announces that Coventry University, rated 12th in the Guardian University league tables 2018, is using its electronic document management software (EDMS) to manage all student administrative paperwork particularly for international students on Tier 4 visas. 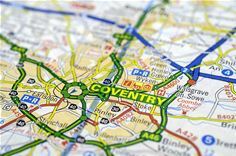 Today, Coventry University’s overseas student numbers are four and half times what they were in 2007. This growth continues strongly with the University recently recording the largest increase in international undergraduate students in the sector. This means, within the University Group, 7,500 students are from overseas, along with 2,700 EU students, who make up almost 40% of the student body. The volume of administrative and enrolment documentation generated is therefore vast and used to consume a huge amount of valuable physical space better used for teaching. The University required an IT system to provide fast access to information to ensure compliance. Coventry University’s professional services staff can quickly call up a student’s paperwork and history by typing an ID number directly into File Stream or its Student Records System, Universe. 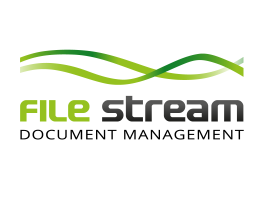 File Stream stores a range of information such as digital scans of passports, visas and certificates from international students. Since the system went live a few years ago, other information has now been added to encompass paperwork for all students which must be kept – in some cases – for up to seven years. In total, around 500,000 documents are in the EDMS. This includes forms and paperwork involving student fees, deferrals, absences, complaints, health and welfare along with information contained in emails.